Our Crop Insurance agency has been around a long time. 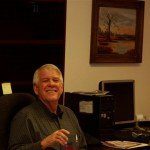 Its founder Dan Watkins started the agency back in 1970 selling private hail insurance and some crop insurance for the government. 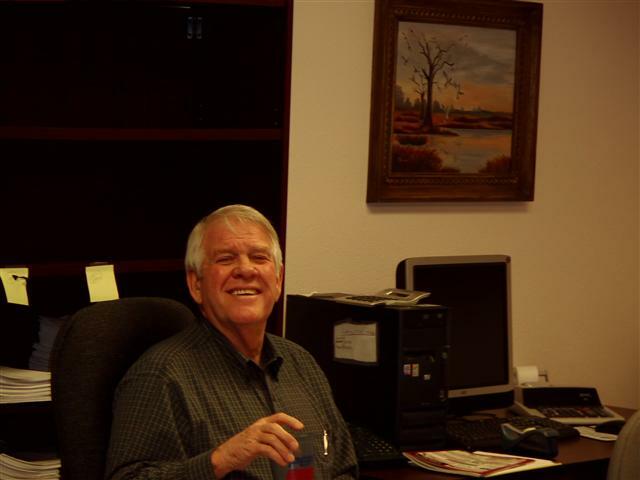 Dan graduated from Fort Hays State University in 1971 with a BS in Business Finance. He has been actively involved in the farming industry his entire life. 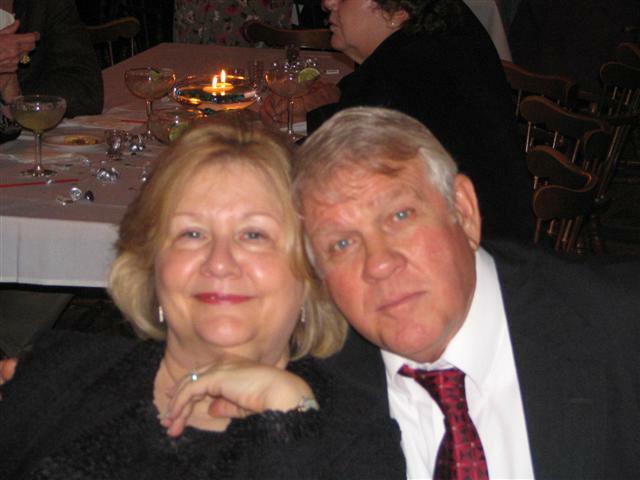 Dan has worked over 50 years as an agent with his wife Judy Watkins. He is actively involved in his local Church and enjoys going to the lake and spending time with his children and grandchildren. 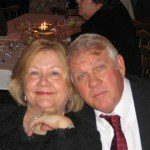 Dan’s wife Judy Watkins has been an agent since 1970. 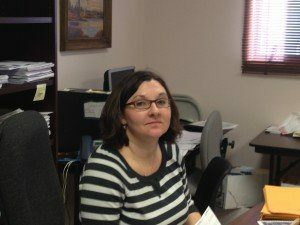 She has worked full-time as an agent until Steve came and now she helps out on a part-time basis. Her main duties involve underwriting policies and her specialty is crop hail insurance. Judy has been a dedicated agent for nearly 50 years now. She graduated from Fort Hays State University in 1971 with a BA in Elementary Education. She is active in her local church and she enjoys spending time at the lake, quilting, and watching her grandchildren grow up too fast! In 2000 Dan’s son Steve Watkins came back to work full-time for Dan in the agency. 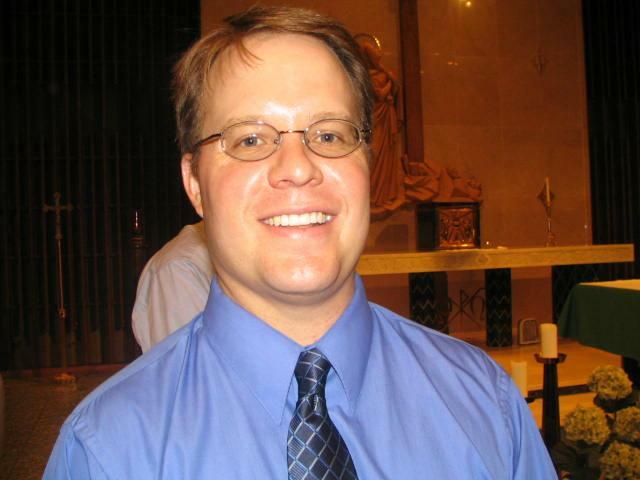 Steve graduated from Washburn University where he earned a BBA in Accounting and an MBA. Steve worked at an Insurance Company in Topeka and two CPA firms before deciding to move back to work in the family business. 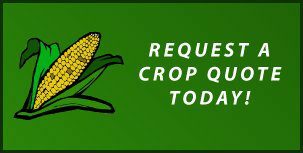 He has been licensed and working in crop insurance for almost 20 years now. He has worked in the agency from a very young age and has seen the evolution of this ever changing industry. Recently in 2010 Dan and Steve formed a partnership and they plan to have many more years of working together as a father son team. 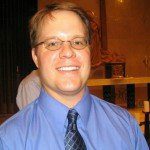 Steve is actively involved in his local church and he enjoys going to the lake, playing golf, studying the farm bill, helping with kids activities, and spending time with his wife Kaylee Watkins and five children Samuel Watkins, Claire Watkins, Simon Watkins, Madeline Watkins, & Sawyer Watkins. The newest agent to our agency is Kaylee Watkins. Kaylee graduated from Fort Hays State University with a BSN in nursing and then completed her MSN at UMKC and is a licensed ARNP-C. Kaylee previously worked at Sheridan County Health Complex as an ARNP-C for the last 10 years. Kaylee earned her crop insurance license in 2012 and currently works five days a week in the agency and has 7 years of experience as a crop only agent. Kaylee specializes in crop insurance and heads up our mapping department. Kaylee grew up on a farm in Bird City Kansas where her family raised cattle and irrigated and dryland crops. Kaylee enjoys scrapbooking, quilting, shopping, and spending time with her and Steve’s five children Samuel Watkins, Claire Watkins, Simon Watkins, Madeline Watkins, & Sawyer Watkins.